Your Place on the Lake in Wisconsin! 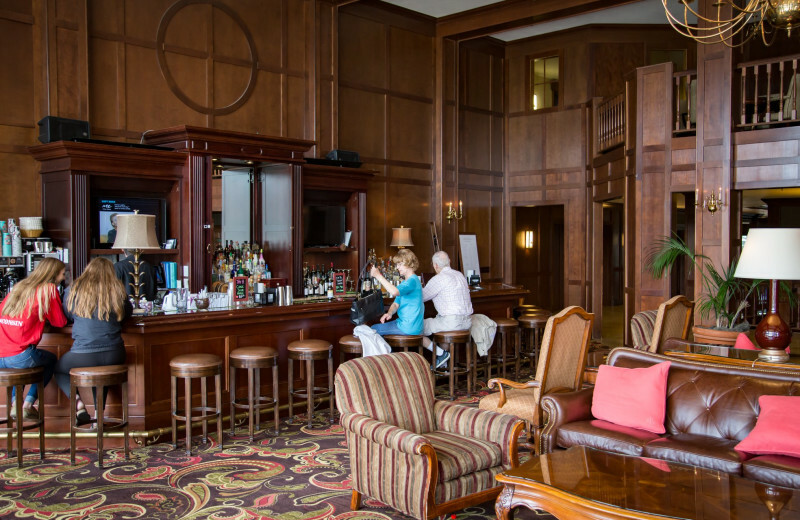 The Osthoff Resort offers it all to those who enjoy the spa, golfing, fine dining and lake life. 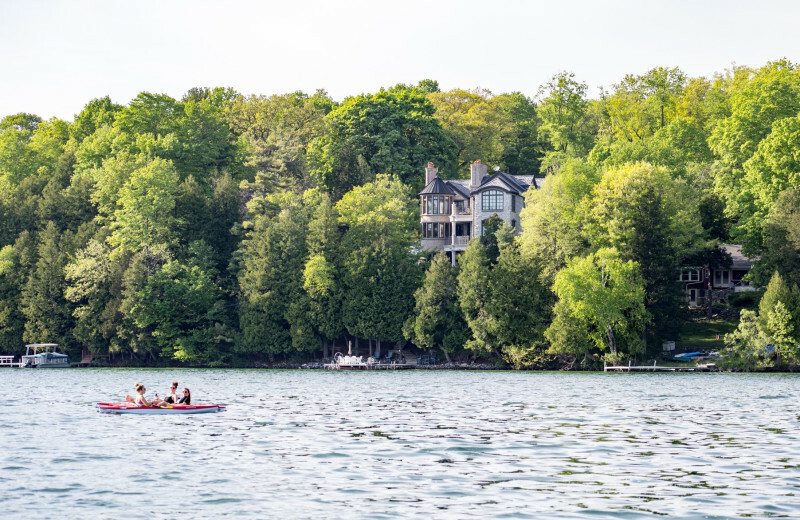 Located on 500 feet of recreational waterfront of Elkhart Lake, this is a truly casual yet elegant atmosphere for families, couples, and groups. 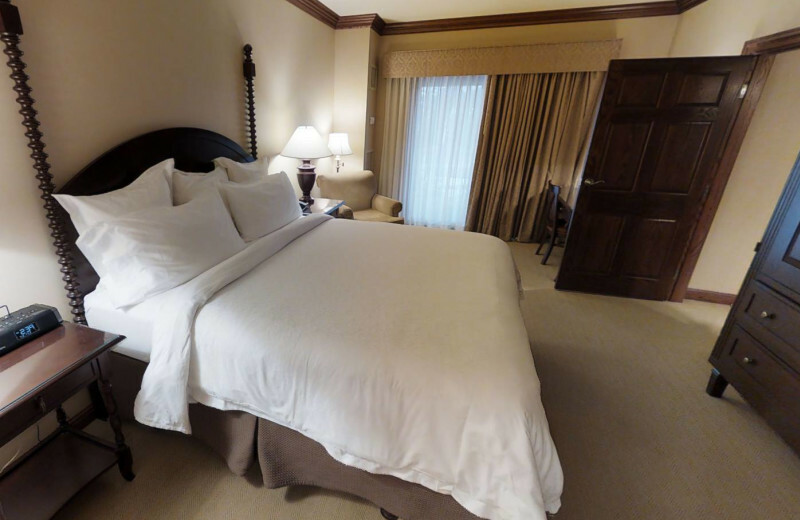 Their spacious suites give you room to spread out, and all the comforts to enjoy staying in. 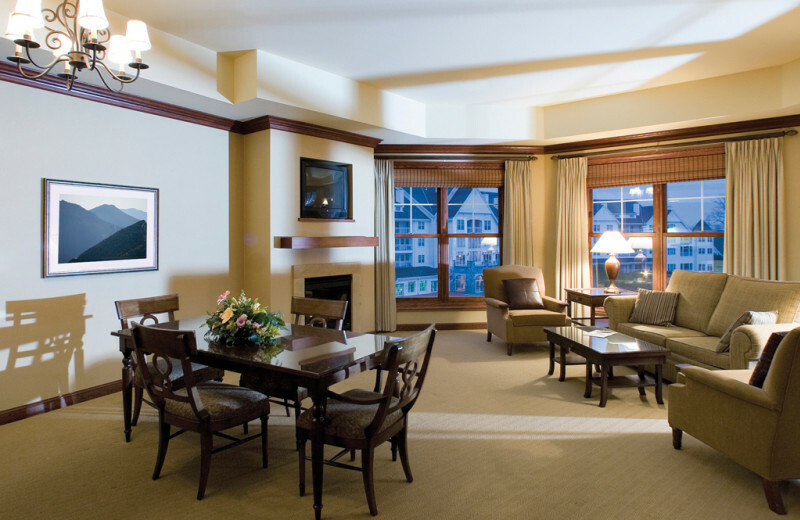 Cozy up to a fireplace, or take in the view from your private balcony. 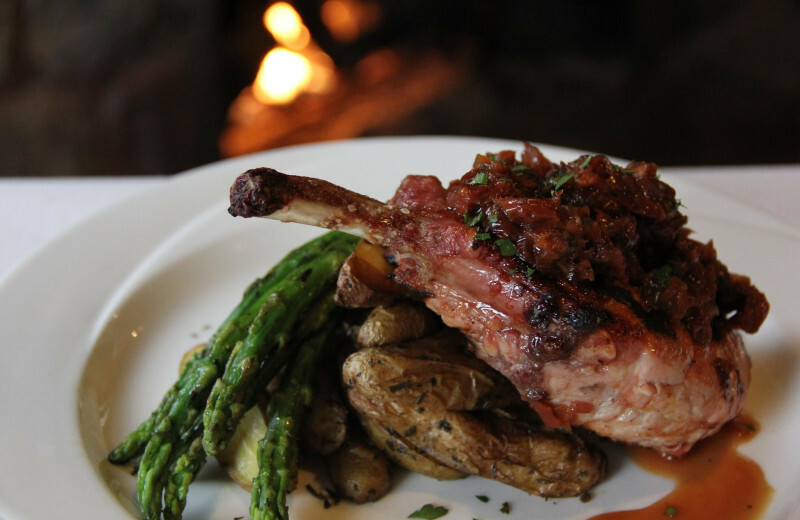 Kitchens, if you're feeling culinary; lakeview restaurants, when you're not. 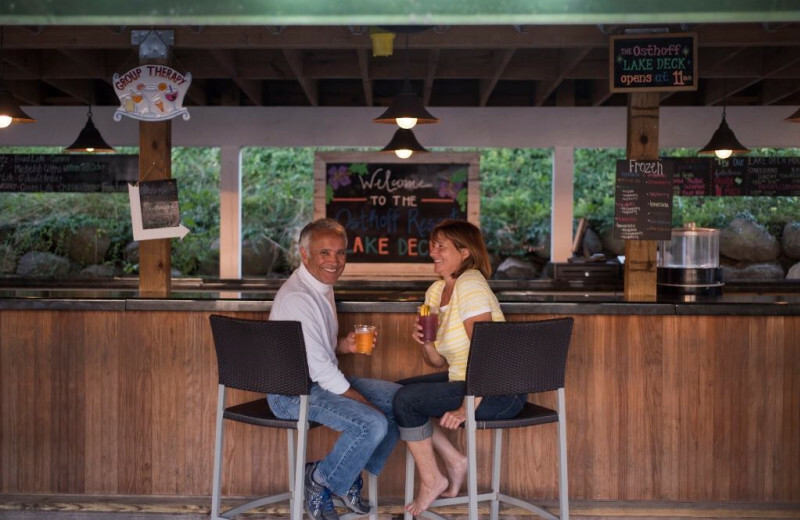 Indulge in a variety of activities including watersport activities, biking, lakefront volleyball, tennis, spa services, cooking courses, fitness centers, whirlpools, saunas, indoor and outdoor pools and a game room. Also, check out the finest golfing Sheboygan county has to offer! 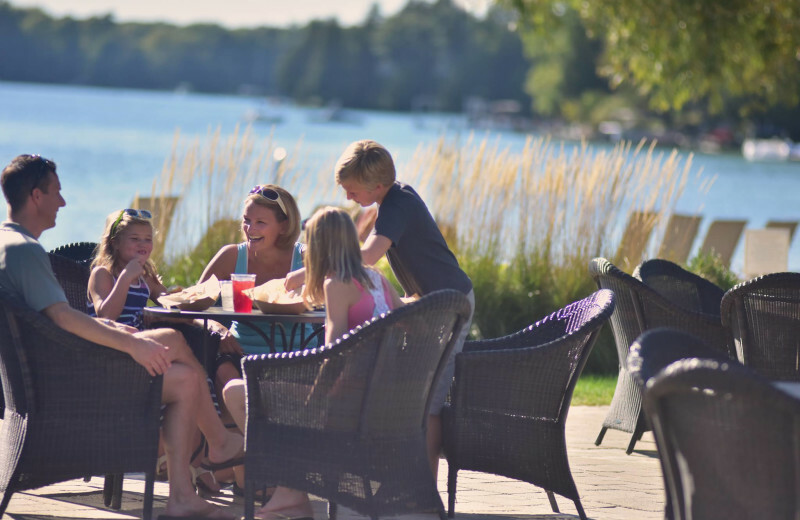 The Osthoff Resort offers the finest lakeshore setting in southeastern Wisconsin with 500 ft. of sand beach on beautiful Elkhart Lake. 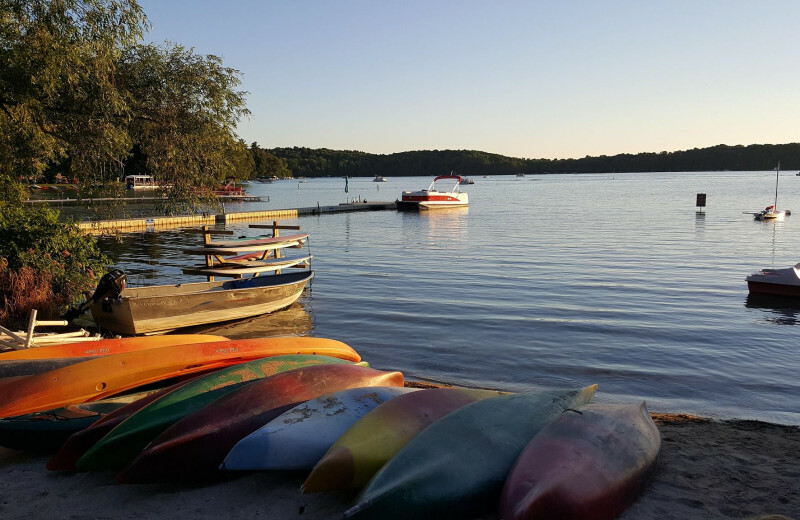 Formed by retreating glaciers, Elkhart Lake has a natural sand bottom that keeps water clear year-round. 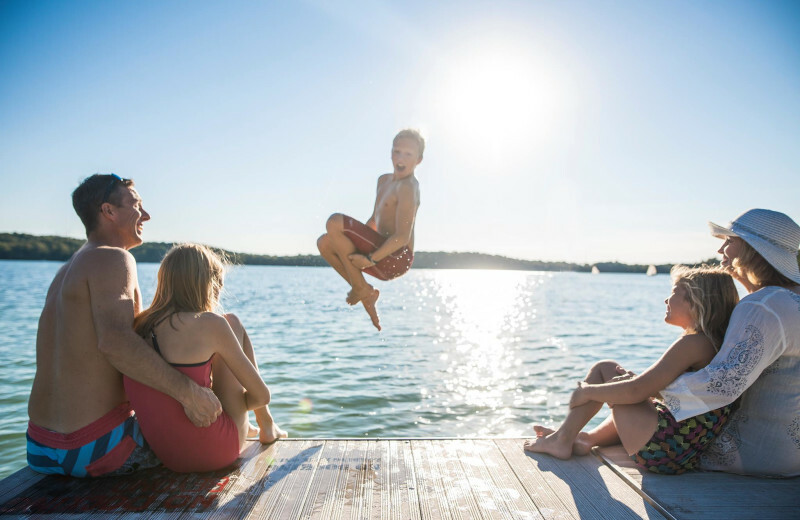 The lakefront features picnic areas complete with watersports, grills, bonfire area, a playground, volleyball courts and a concession stand offering food, beverages and live weekend entertainment from Memorial Day - Labor Day. 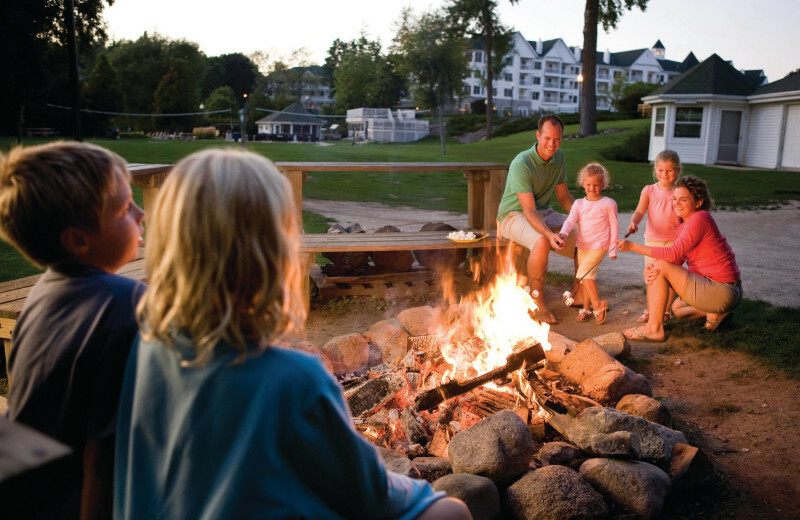 Take the family on a vacation at Elkhart Lake and they will be asking to come back to year after year. 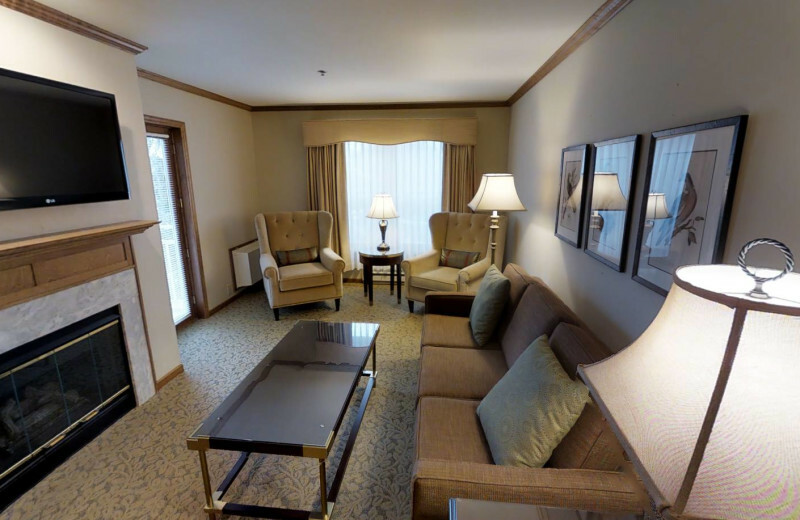 Spacious accommodations offer plenty of room for families to spread out and kitchens/kitchenettes offer additional culinary options in addition to room service and lakeside restaurants. 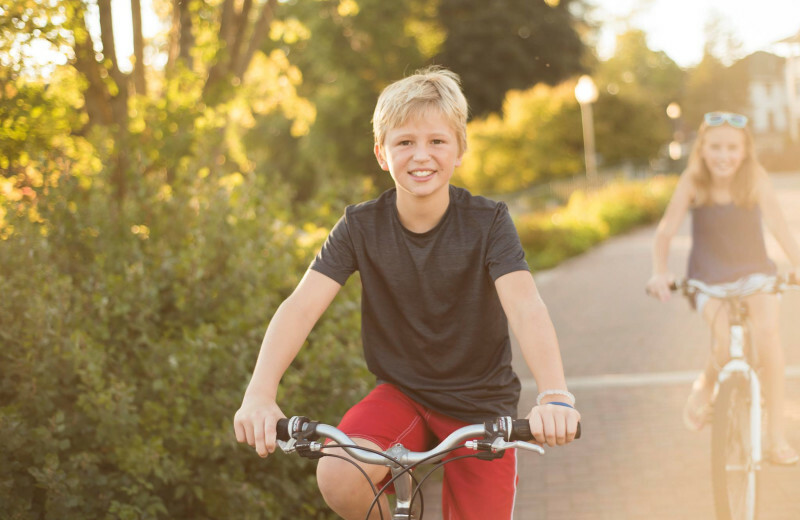 Watersports and mountain bike rentals, swimming, a game room and arcade and four seasons of recreation offer something for everyone! 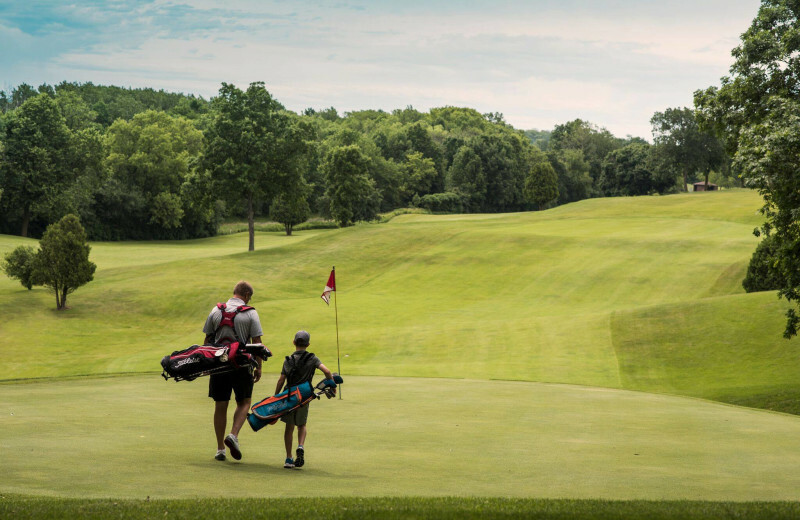 Known for its magnificent golf courses, Sheboygan County is ranked in the country and in the world as a golf destination by Golf Digest Magazine! Golf on recreational and professional courses including The Bull at Pinehurst Farms, Wisconsin's only Jack Nicklaus Signature Golf Course! 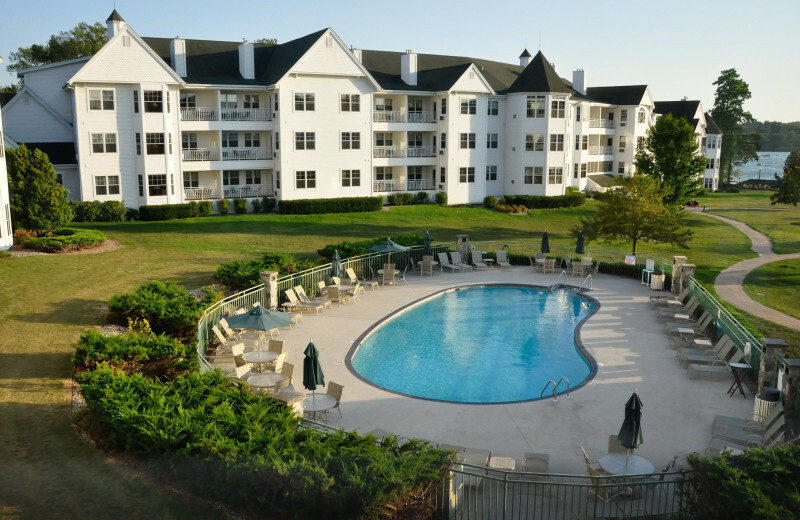 Make The Osthoff Resort your golf vacation destination today! 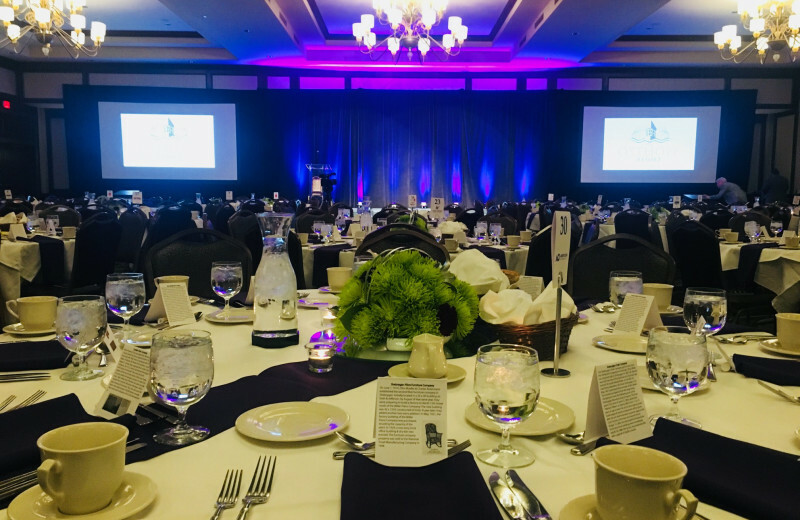 The Osthoff Resort features first-class meeting and banquet space, and beautifully-appointed accommodations guaranteed to satisfy groups from 10 to 1,000. 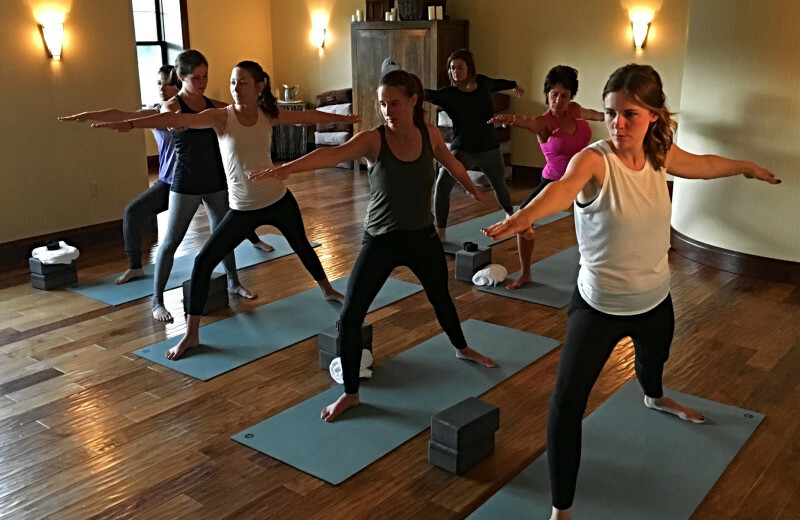 The Osthoff Resort offers professional team building services and a variety of planned group activities. 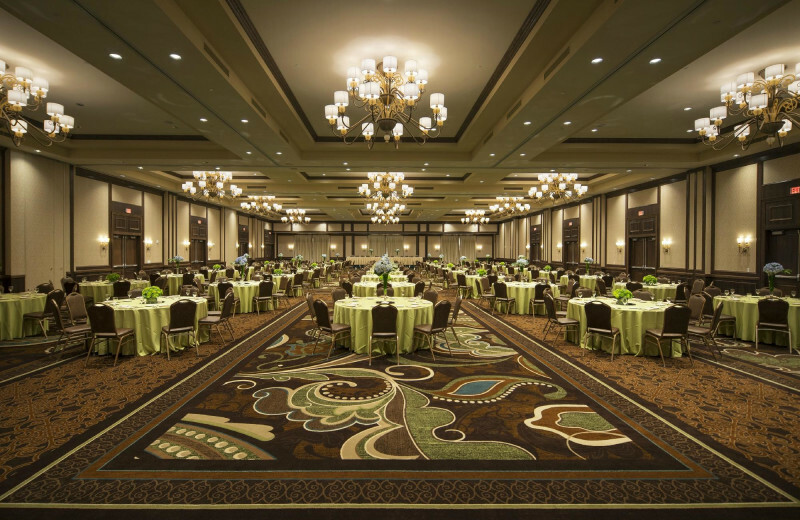 Wireless internet access and on-site technical services to keep your group in touch with each other, and the rest of the world. 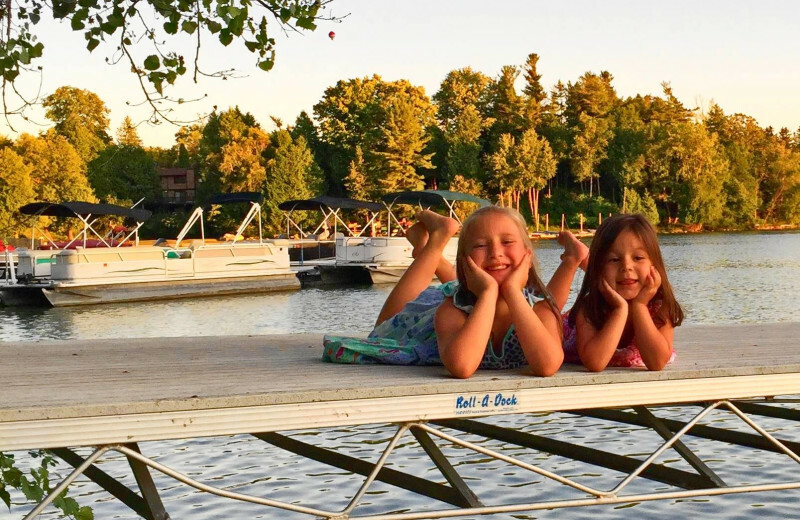 The Osthoff Resort provide the perfect setting to host your family reunion. 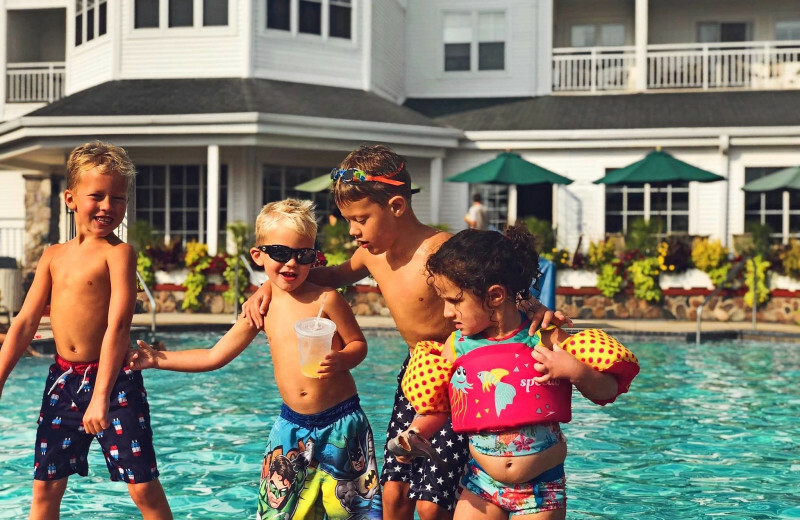 Offering 245 spacious one-, two-, and three-bedroom suites, 500 ft of sandy beach, beautifully appointed ballrooms, Aspira Spa, two casual fine dining restaurants, and all the premier amenities of an AAA Four Diamond resort, your whole family is sure to love their time at The Osthoff Resort! 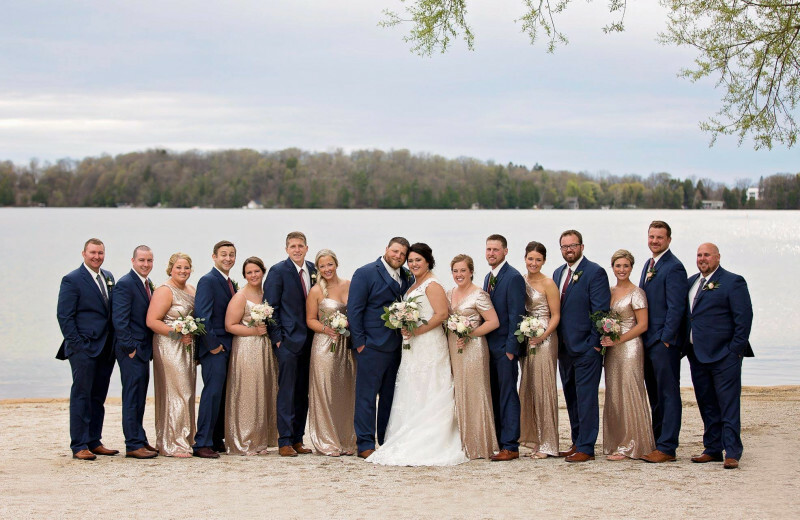 The breathtaking natural surroundings, lakefront location and elegance of The Osthoff Resort provide the perfect setting for your special day. 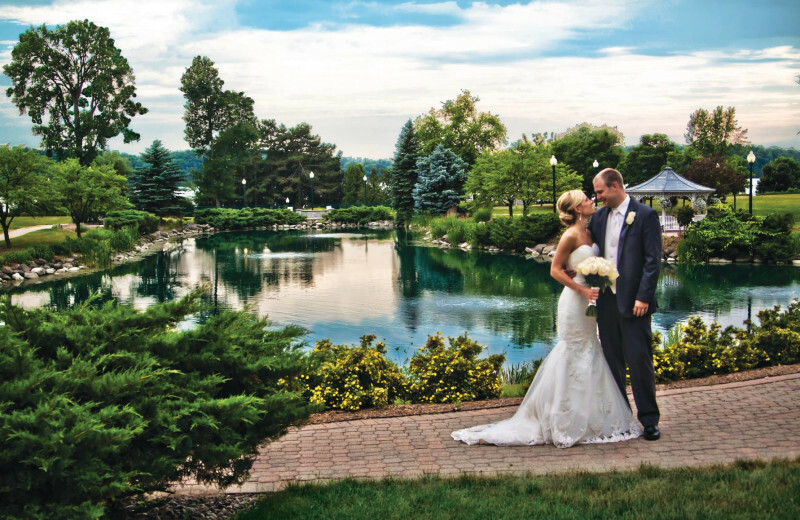 Offering 222 spacious one, two, and three-bedroom suites, 500 feet of sandy beach, beautifully appointed ballrooms, a grand spa, two casual fine dining restaurants, and all the premier amenities of a AAA Four Diamond resort, your wedding is sure to be a memorable one. Allow them to assist in the planning of your wedding. 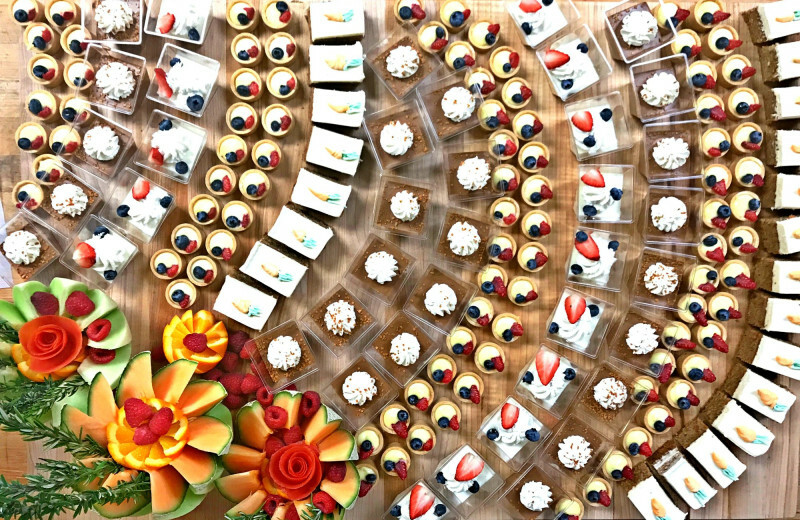 The professional staff will work together with you to coordinate every detail, including menu selections, custom packaging, transportation, floral arrangements, entertainment, amenities, group activities, spa services, room reservations, tee times, recreation and any other special requests. 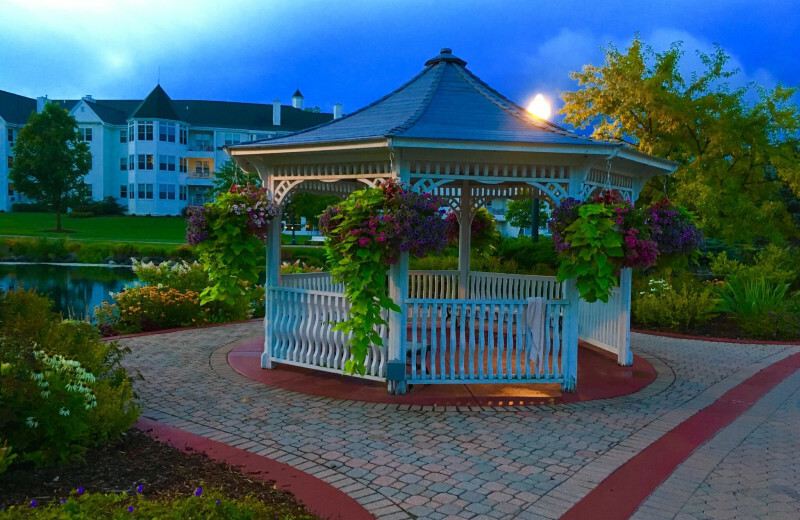 The natural settings that surround you at the Osthoff Resort will turn your vacation into a mystical getaway. 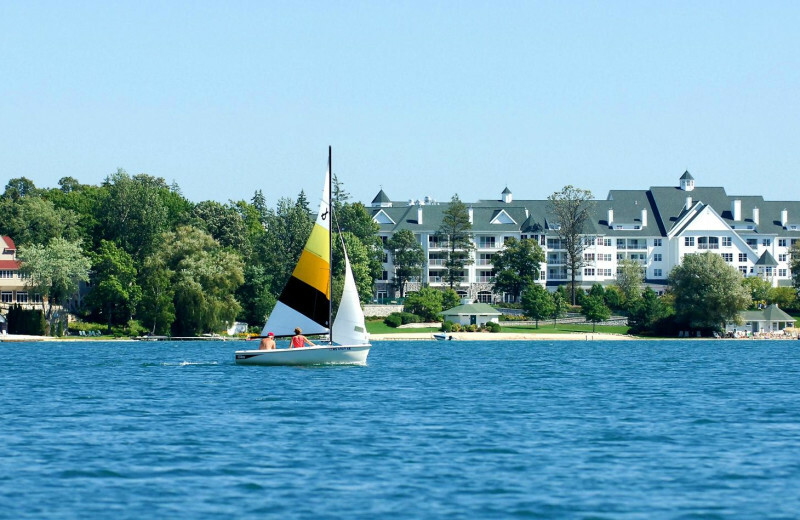 Enjoy beautiful Elkhart Lake by taking a stroll around the boarder in the morning or venturing out on a boat ride. 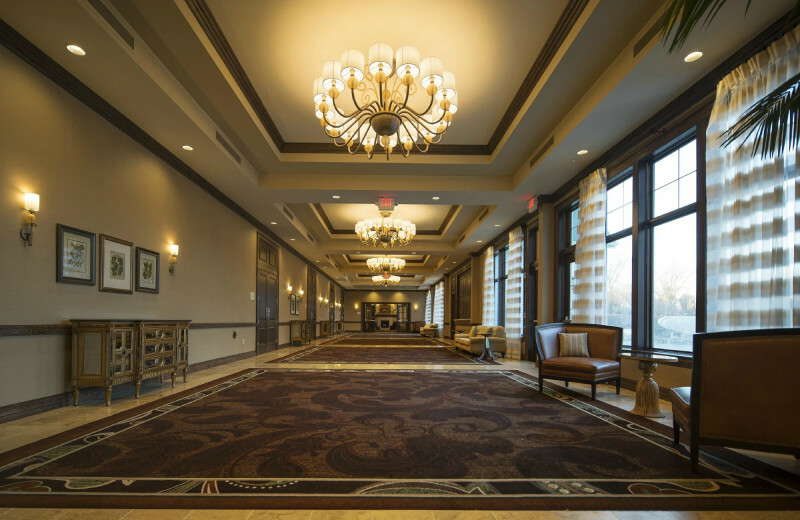 Take a hike with your loved one or just enjoy the lake views inside of the resort. You won't want to forget your camera on this vacation! 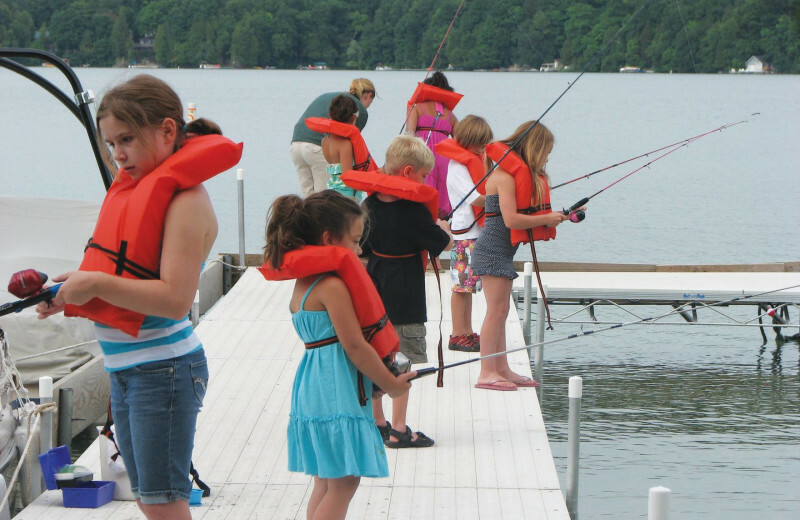 At The Osthoff Resort, there are lot's of opportunities to get out on the water and have some fun on local lakes. You can also try and catch some "big ones" on a Lake Michigan Fishing Charter. There's plenty of fish to catch whether your a beginner or an expert! Pack up your tackle and lures and embark on the vacation of a lifetime. 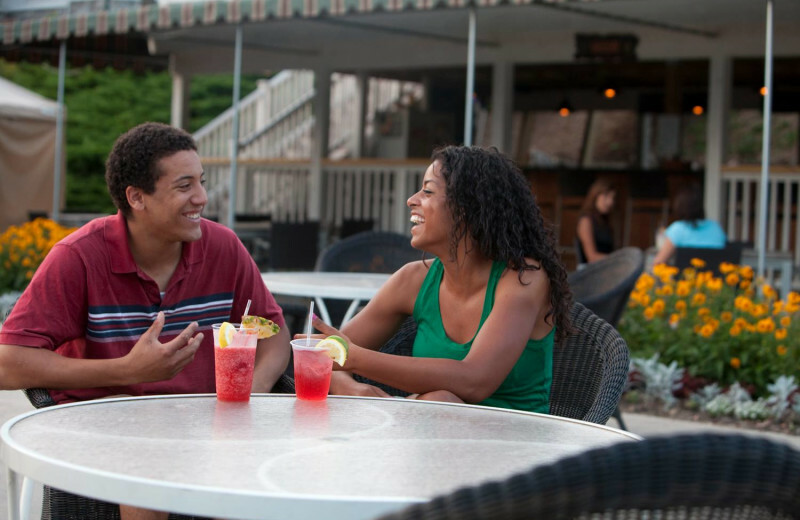 Get away with your sweetheart at the The Osthoff Resort. 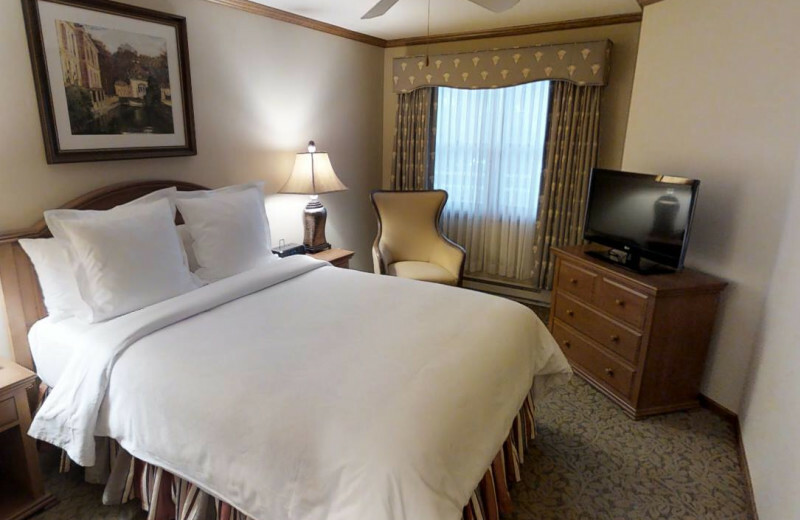 Couples will enjoy the resort's elegant and spacious accommodations, in-room fireplace, beautiful lakeside restaurants, whirlpools and saunas, spa services including couples massages, and four seasons of recreation. 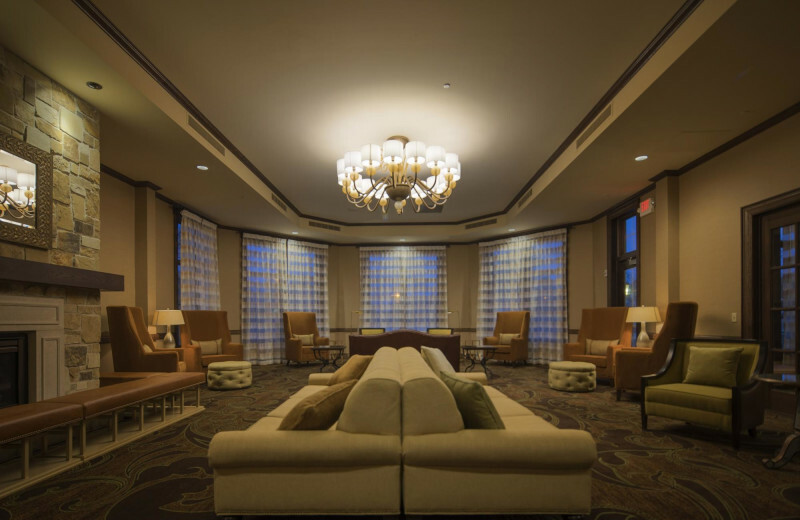 This is the place to go to rekindle and rediscover romance! Located 25 miles from The Osthoff Resort is Sunburst Ski Area offering downhill skiing, snowboarding and snowtubing. Sunburst offers 12 runs including three terrain parks for beginner, novice, intermediate, advanced and expert skiers and snowboarders alike! 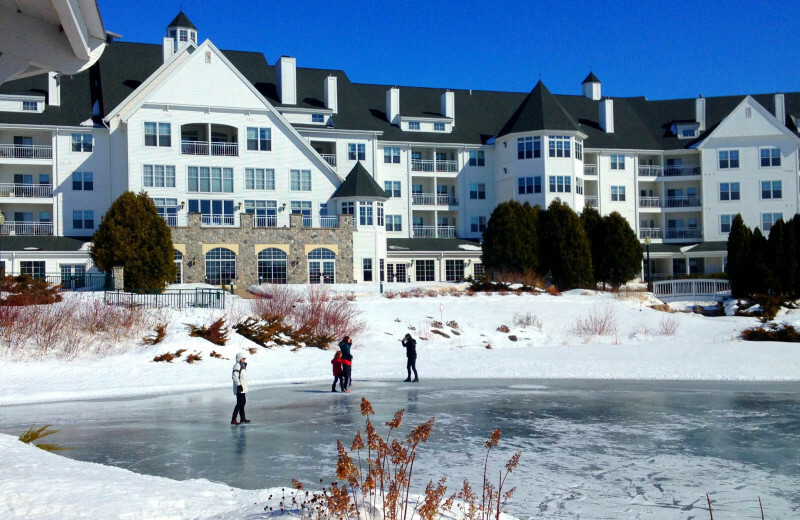 There's no better place for skiing fun than The Osthoff Resort! 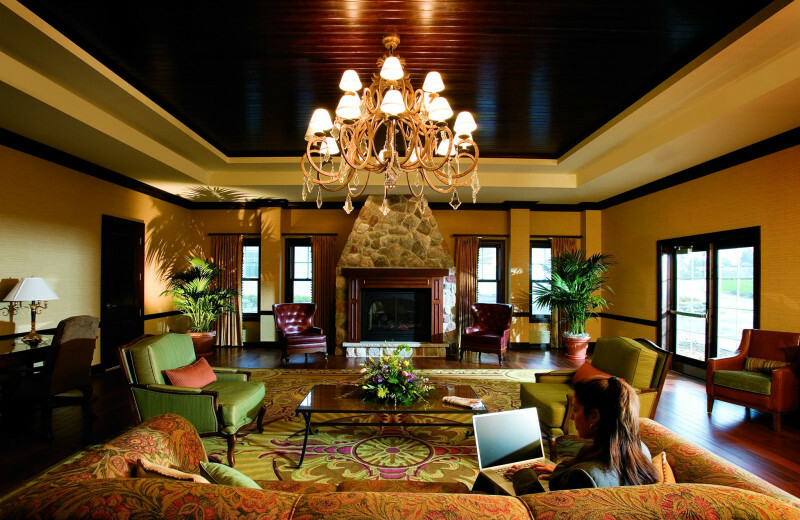 The Osthoff is a truly luxurious resort! 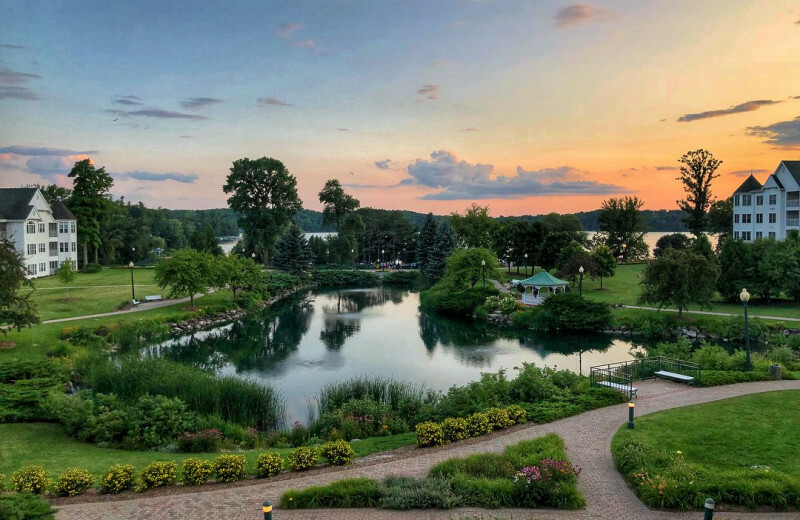 While staying in Wisconsin, treat yourself to views of Elkhart Lake and fine dining and accommodations that will make it difficult to leave. 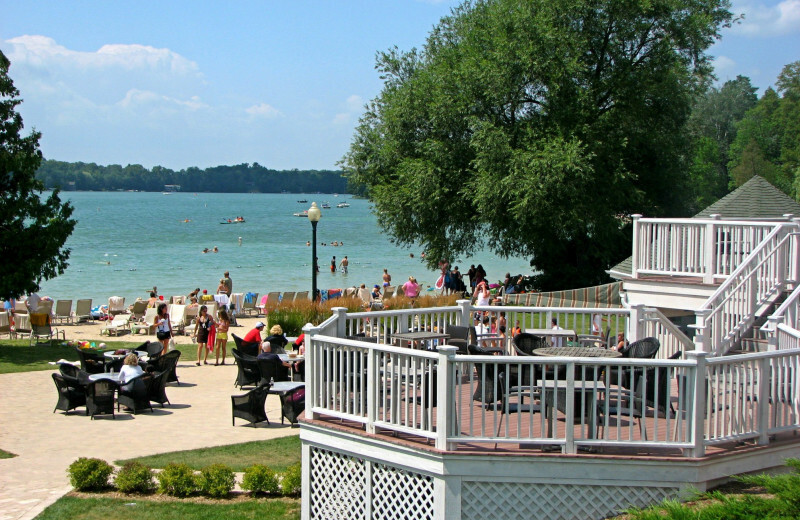 While you stay here, go shopping or take a cruise around the lake. 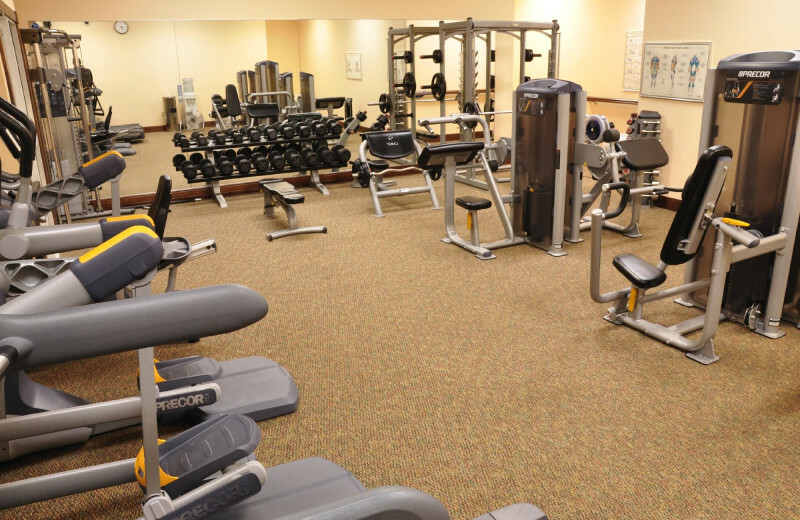 The location is ideal for anything you could possibly want to do! 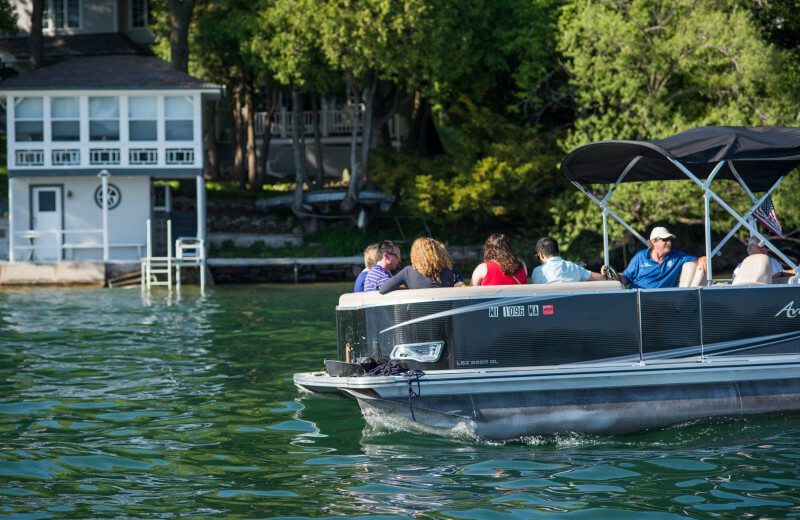 Experience Elkhart Lake on an Osthoff water craft from boating, kayaking, canoeing, swimming, fishing and more! 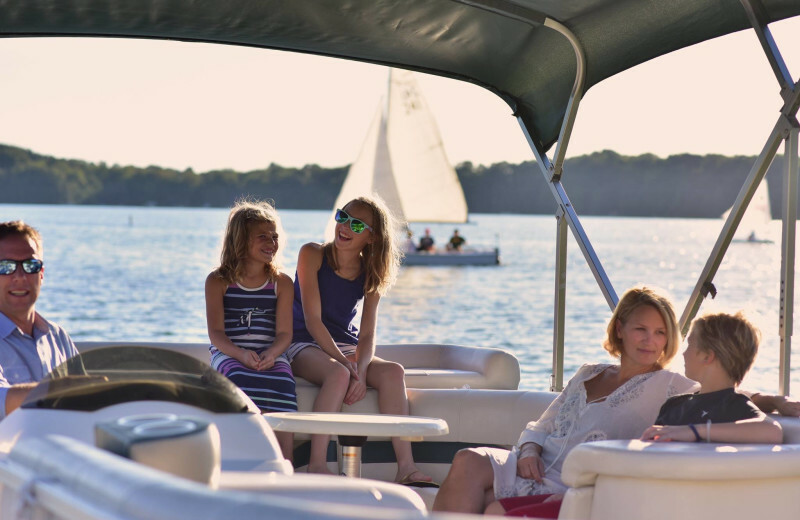 With some of the nicest sandy bottoms in Wisconsin there is not better lake for all your activities. 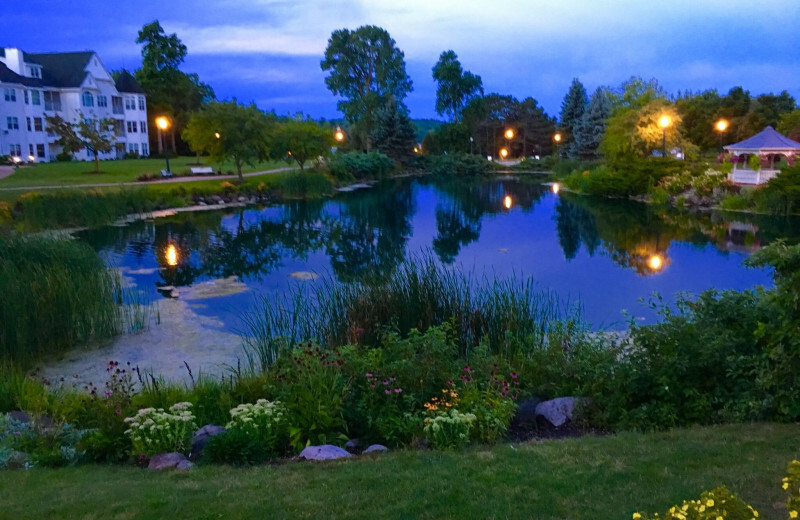 No visit to The Osthoff Resort is complete without some time on the lake, absorbing that special lakeside atmosphere! 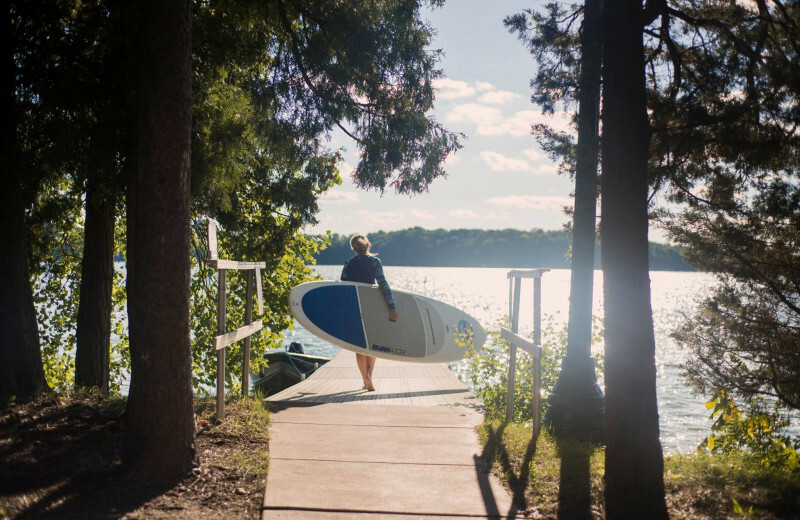 Head to the Osthoff, one of Wisconsin's premiere destinations. This retreat has been around for quite some time. 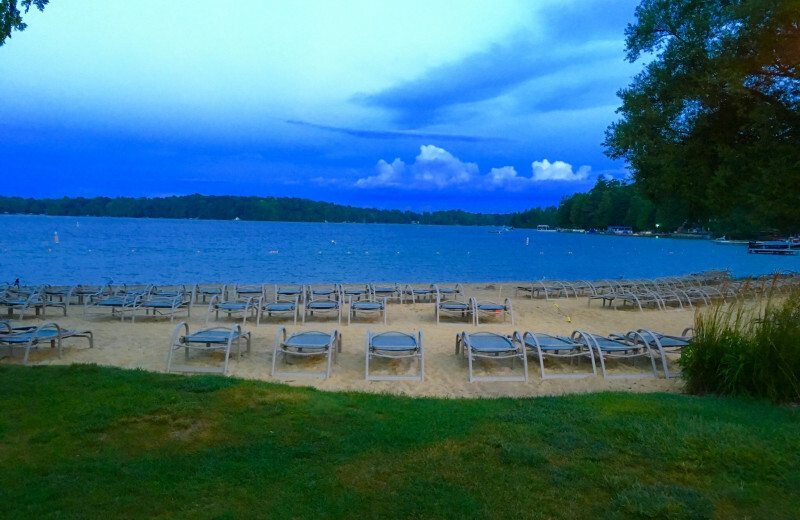 Learn about what the resort was like in the early days and how it's evolved to become the tourist destination that it is today. 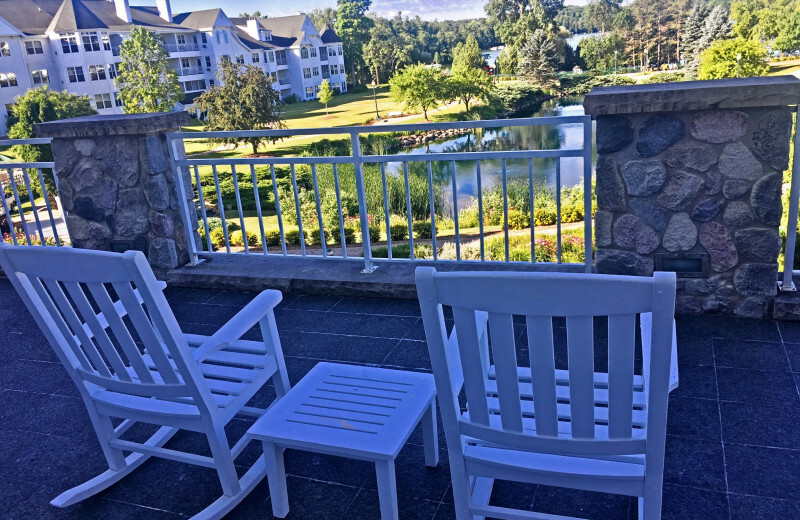 With lake views, proximity to skiing destinations and plenty of shops and restaurants, this is the perfect location for your next vacation! 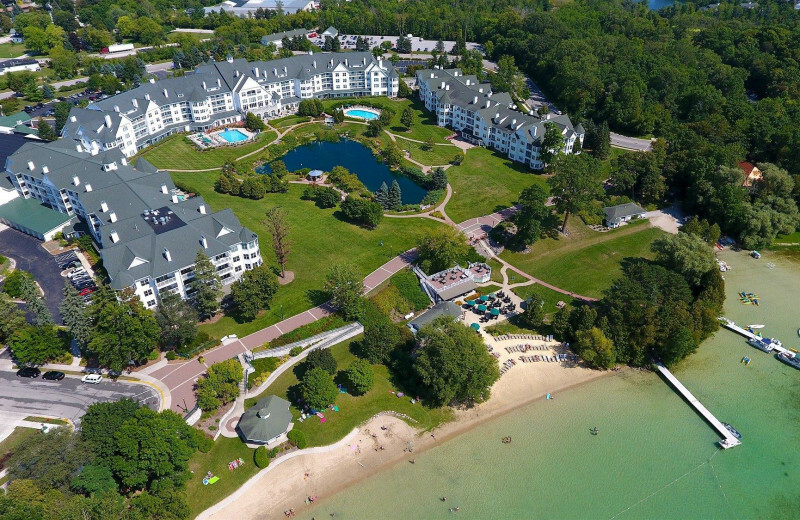 Located on the shores of Elkhart Lake, the Osthoff Resort is the ideal setting for your relaxing Wisconsin honeymoon. 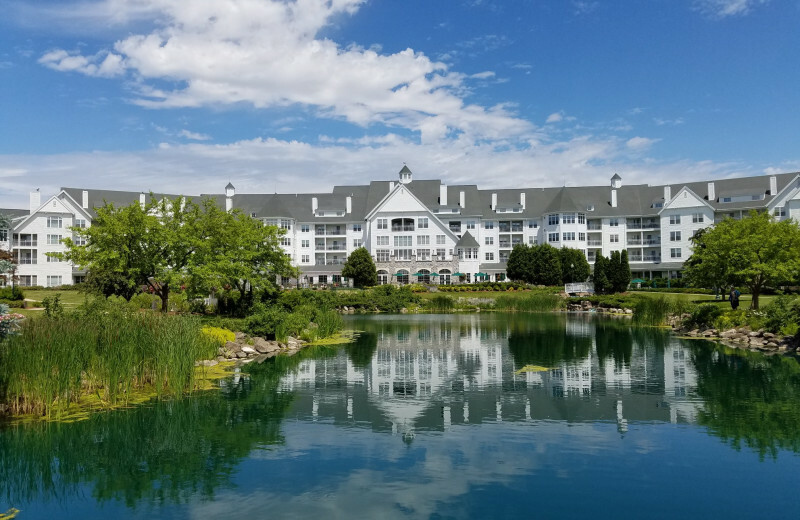 Here, you and your new spouse can spend quality time together after your big day as you take a cruise on the lake, play a round of tennis, or go shopping through the Village of Elkhart Lake. 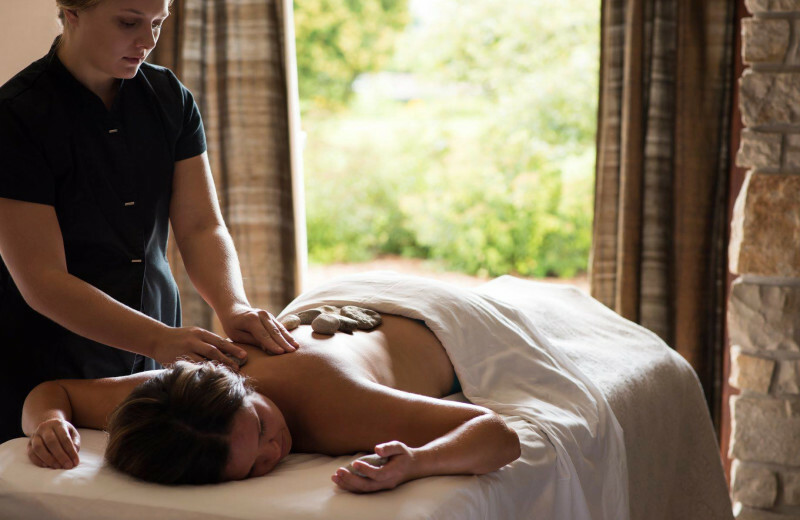 After a long day, unwind with a soothing massage at the Aspira Spa before indulging in a delicious meal at the onsite restaurant. 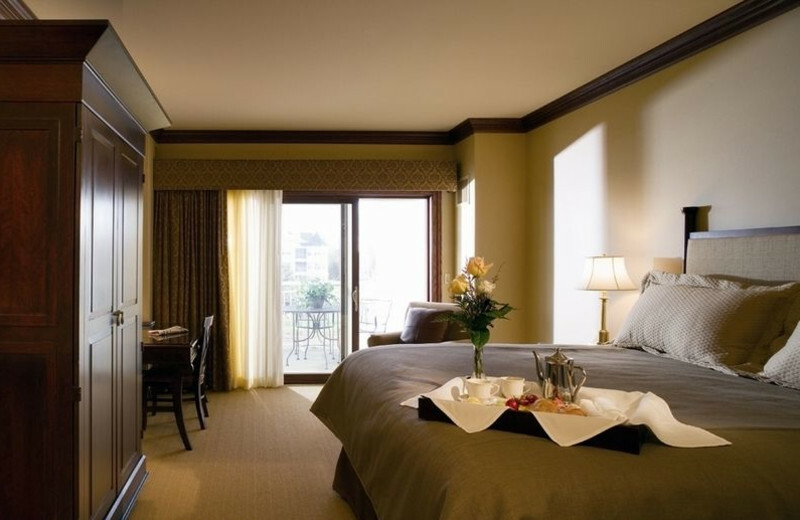 Everything you need for an exciting and memorable honeymoon await! 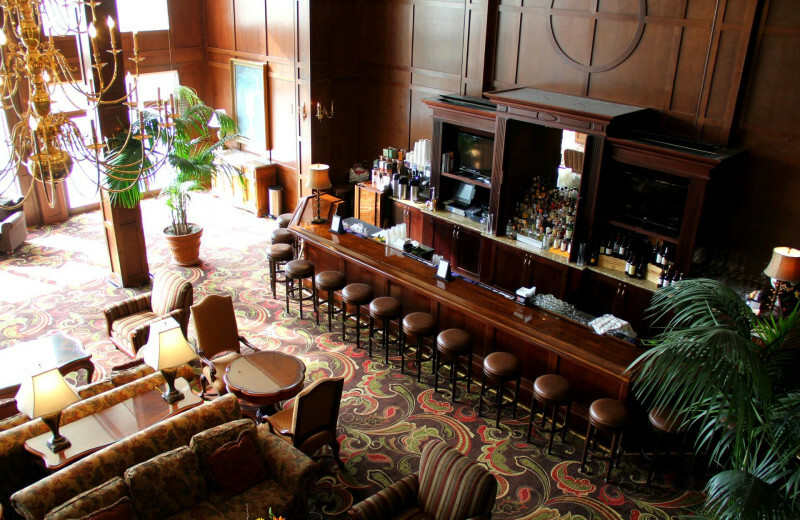 The Osthoff Resort cherishes and celebrates the warmth and cheer of holiday celebrations. 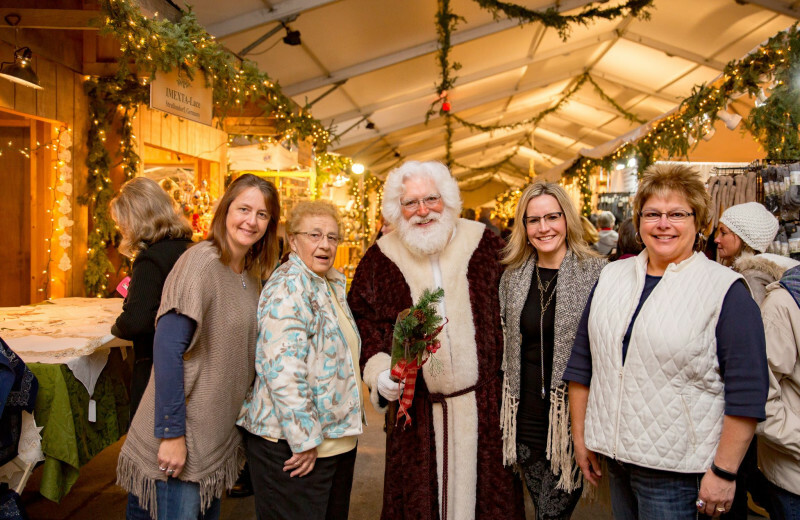 Guests may participate in special events, holiday buffets, children's workshops, and hayrides. 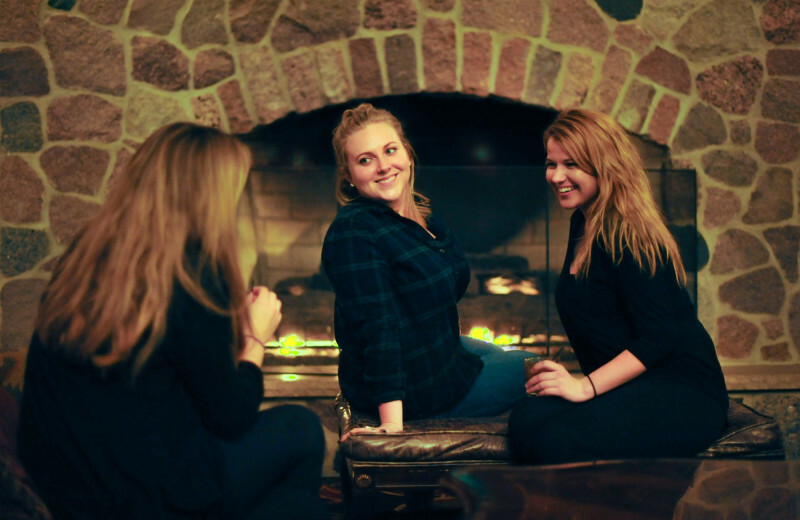 So no matter the time of year, whether it's a sunny summer or a cozy winter, celebrate every special day at The Osthoff Resort! Inside Aspira, the space is thoughtfully designed, embracing the wisdom of feng shui and the elements of wood, fire, earth, metal and water. They embrace the healing wisdom of indigenous peoples from around the world for a holistic, organic approach to the spa experience. Book your next vacation today! 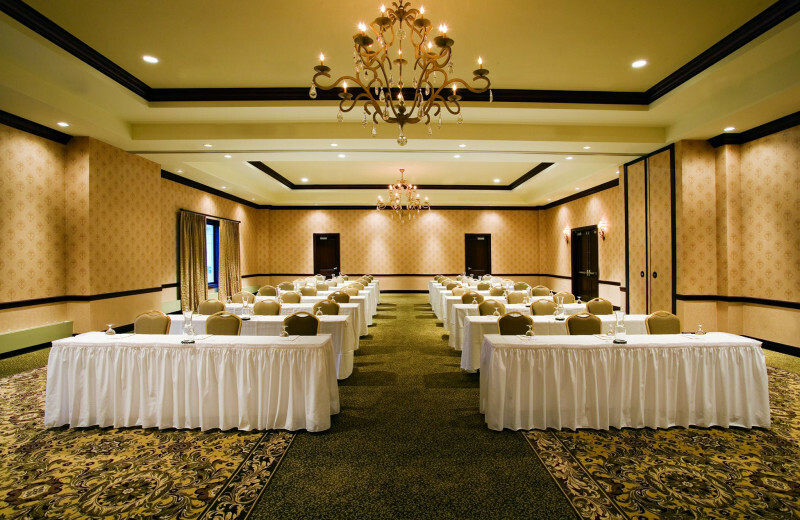 Plan your next group event at The Osthoff Resort. For more information please call +1 (866) 452 - 9424 or Send Inquiry. 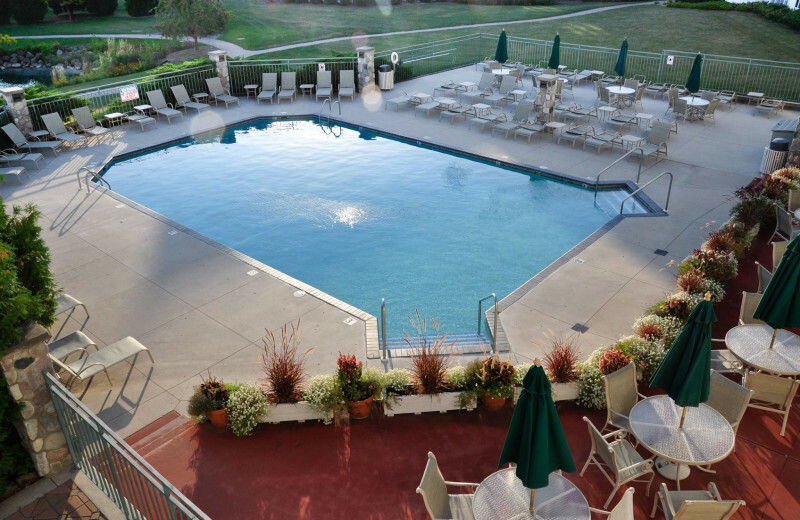 This property is ranked number 1 on Top Wisconsin Luxury Spa Hotels & Resorts. Read about it here.